We’re suckers for historical automotive trivia, be it factory stats, how iconic models came to be, or in this case, the stories of cars that never seen the light of day. When it comes to the ’82 Turbo Trans Am, it’s quite the interesting story. Cancelled in the 11th hour after GM Corporate elected not to produce Pontiac V8s any longer, the stalled ’82 Turbo Trans Am would go on to become a thing of folklore. However, we first should understand why it was cancelled in the first place. During the mid-70s, the EPA caught the Big Three with their pants down, pushing for more safety, fuel efficiency and lower emissions when up to that point, there was little to worry about in regards of a fuel “shortage” and smog. With so much regulation now in effect for the major manufacturers, the big-block, full-bore musclecars of yore simply wouldn’t meet the then-new strict standards. Some manufacturers simply threw in the towel by a certain point, emasculating their once-great models and engine platforms to a fraction of the power to what they once put out. 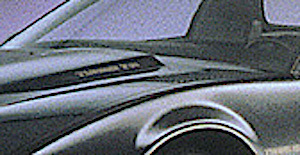 Others cancelled popular models altogether, while others, relied on dolled-up “image cars” in the hopes that the scoops, spoilers and stickers would be enough to overshadow the lackluster performance to younger consumers. Of course, it didn’t, although that wouldn’t stop some buyers from modifying their vehicles into something much more interesting than what the factory could offer. One of the few brands that stood their ground the best they could was Pontiac, offering up as much as 220hp from their Pontiac 400 V8 of ’78 and ’79. 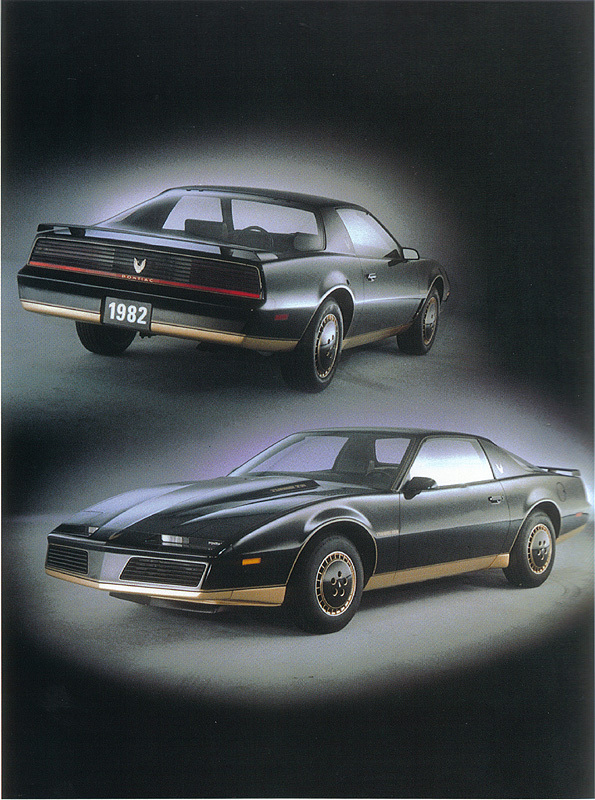 Even when their large displacement engines were completely choked out by the EPA for 1980, they focused on improving handling characteristics of their Firebird, and utilized turbocharging on their otherwise completely anemic 301 cubic-inch V8. Pumping out 210hp in ’80 and 200 in ’81, thanks to even tougher emission standards, the Turbo Trans Am was a step in the right direction for Pontiac. In fact, it was the only turbocharged V8 in production at the time. With a new car well on the way for 1982, the original and obvious plan was to implant this same engine into the new car. In fact, it’s widely been rumored that the ’82 Turbo Trans Am would have received several mechanical updates, which would have included revised cylinder heads, camshaft, intake manifold, updated turbo and exhaust system, and several other features that would have turned horsepower up to somewhere near the 250hp level. Combined with this newfound power boost, and a 600-lb. weight savings when used in the new body, we could only imagine the performance the ’82 Turbo Trans Am would have ultimately offered. In fact, the car was so near production, that early press photos revealed such mechanicals under the hood, and even the hood scoop was designed largely for the purpose of fitting the turbocharger assembly. However, the top brass cut all Pontiac engine production, apart from the Iron Duke, for ’82 and it was up to Pontiac to choose its replacement from the remaining Oldsmobile, Cadillac and Chevrolet platforms. The Cadillac engine offered the lowest amount of horsepower of the three, and was designed for soft-riding luxo barges, so that wouldn’t work. Oldsmobile came in a close second and it seemed like a somewhat logical choice, considering that Formulas and Trans Ams were equipped with the Olds 403 cubic-inch engine just a few years earlier, but it was the Chevrolet 305 that ultimately won out. Largely, because the availability of the optimal 165hp Cross-Fire V8, which was rated higher than anything else currently available at the time. It wan’t quite the 200-250hp Turbo 301 that was planned, but at least it was still a V8 sending its power to the rear tires. 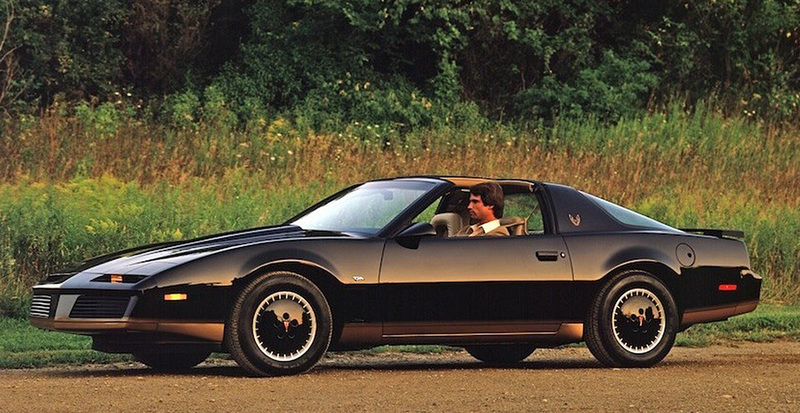 No one is certain about how things would have turned out for the Trans Am, or Pontiac as a whole, had they been allowed to produce their own engines into the ’80s and ’90s. I suppose we’ll never know. The only saving grace for a turbocharged third-generation car was the Turbo Trans Am that emerged as the 20th Anniversary Edition, that also doubled as try Indy 500 Pace Car for ’89. It borrowed its engine e from a leftover overstock of ’87 Grand National engines from Buick. Still quite not the Poncho V8 it deserved, but it was certainly something. That car would go down in automotive history as one of the fastest Trans Ams ever built. All that’s left of the ’82 Turbo TA is the few images provided here, and video above. However, what’s to stop you from building your own?